Hi! I’m Amanda. My life as a fat woman of faith has taught me about the need for someone to advocate for people of every size to be treated with dignity, and so I became a size-dignity activist, which is part of the fat acceptance movement. What is size dignity? I'm a small-town Texas girl who fell in love with Jesus through the Eucharist and eventually made my way home to the Catholic Church. 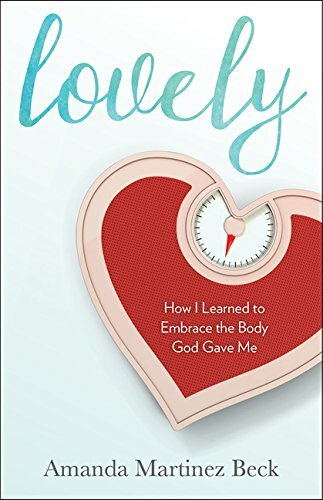 I co-host the Fat & Faithful podcast with J. Nicole Morgan, and I recently released my book, Lovely: How I Learned to Embrace the Body God Gave Me. My book and other Good Body products are available at the Good Body Store. Consider joining my All Bodies Are Good Bodies group on Facebook! Follow me on Instagram, Twitter, and Facebook.